The Barking Fox is an odd name for a blog – especially one that has so much spiritual content. Why would anyone pick such a name? 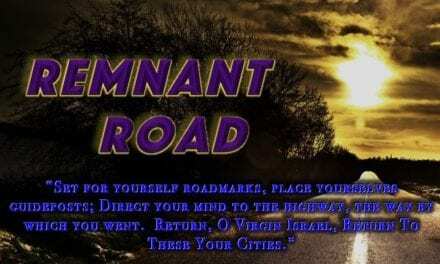 We didn’t get to that particular story on this edition of The Remnant Road, but we did learn a lot about Al McCarn! Yes, Al is our guest this week . You have heard him as host of the show for the last three years. Now you have an opportunity to hear his story. He’s talked about growing up Southern Baptist in Alabama, about his military career, and about his dog, Blue, but how did he get from there to writing and speaking about Torah? And why is he motivated to help others understand their Hebraic identity? 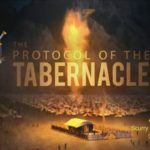 What are his hopes and expectations about the prophesied restoration of all Israel under the reign of Messiah, Son of David? What is he doing about it, and what can you do to help? Join us as Mike and Barry ask Al some penetrating questions. You might laugh at his answers, and you might cry, but you won’t be bored! Oh, and if you want to know why his blog is called The Barking Fox, click here for the answer. 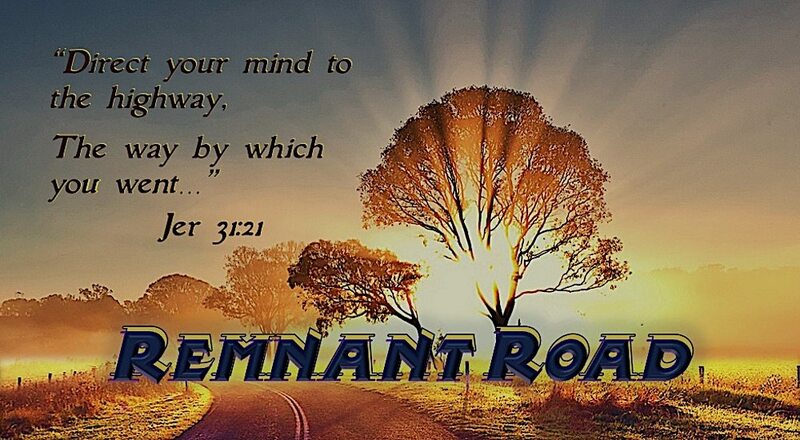 The Remnant Road is on Facebook! Visit our page at https://www.facebook.com/remnantroad/?fref=ts and let us know if you like what you see. We appreciate hearing from our listeners! Email us at remnantroad@hebrewnation.net.